June is LGBTQ Pride Month, and across the country, people are celebrating the progress that has been made for people who identify as LGBTQ while also taking time to reflect on the challenges ahead. A major focus for the LGBTQ community has been and continues to be working to improve the underlying issues that drive health disparities for this population of individuals. Acknowledging the patient’s sexual orientation and gender identity to enhance the patient-provider interaction and regular use of care. Treating the entire patient in a holistic way given the higher prevalence of mental health issues among LGBTQ patients. Ensuring access to culturally-competent providers who understand the needs of LGBTQ patients and who are able to provide the appropriate care. For years, our CEO, John Samuels, has supported the rights of LGBTQ individuals by helping to connect LGBTQ individuals with highly trained doctors and hospitals, increasing access to health insurance coverage, and ensuring that all individuals are treated with dignity, respect and compassion. Samuels now brings his knowledge of best practices in the field of LGBTQ health to Better Health Advisors, where he works with people of all ages, sexual orientations, genders, and health conditions to help them navigate the healthcare system. 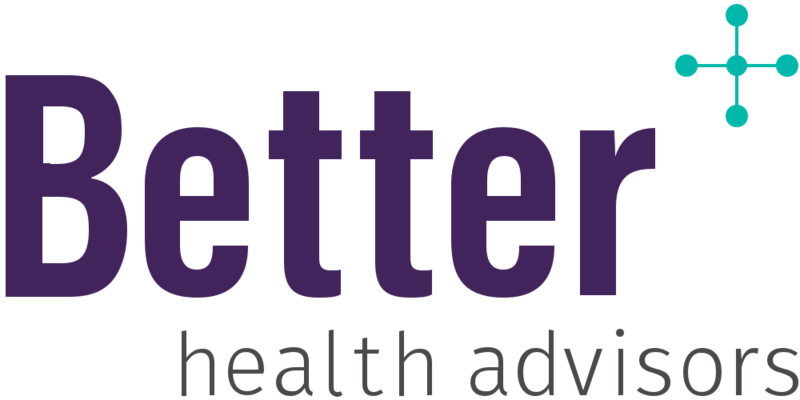 Better Health Advisors is well prepared to help guide patients on treatment decisions and has an extensive network of providers who are well suited to treat the unique health care needs of LGBTQ individuals.